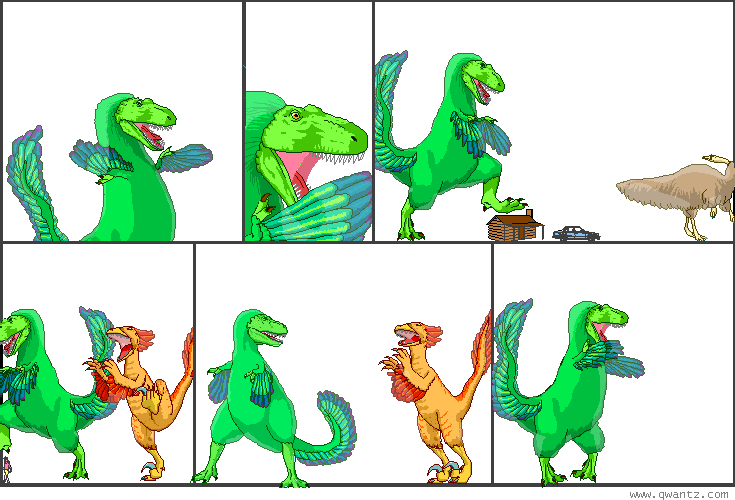 Dinosaur Comics - March 31st, 2009 - awesome fun times! March 31st, 2009: Man, Moe! Here is a comic that I just found (thanks to Andrew) and fell in love with. One year ago today: SOMEONE'S new year's resolution was "to cause less regret"